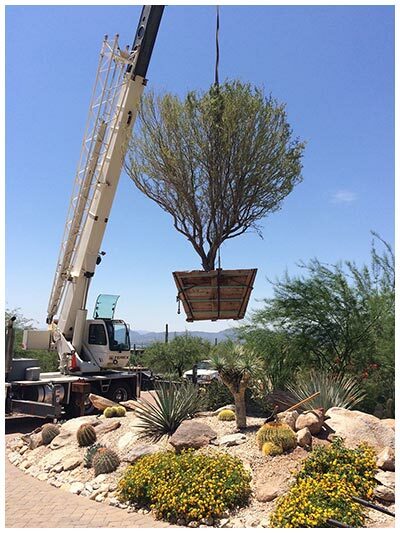 Terra Environmental Services, Tucson Landscape Design Company Serving Tucson, Oro Valley, Saddle Brooke and Marana! Terra Environmental Services, LLC. 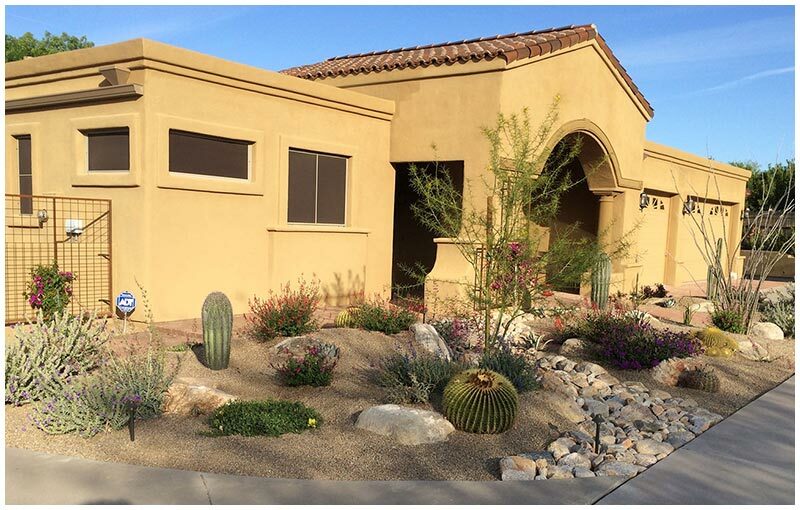 is your Tucson landscaping specialist. With over thirty years of serving Tucson and its surrounding areas our excellence and experience can be seen through our long list of satisfied customers. 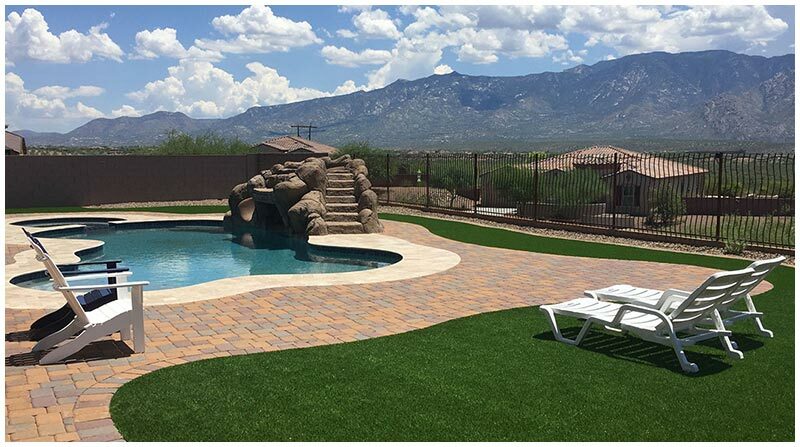 We can design and install your dream outdoor environment, the final missing piece of your existing landscape, or maintain your finished project. Please let the staff at Terra Environmental Services LLC know how we can be of service. Doing the work the way we promise.. all the time.. every time. Knowledge, ethical, and responsible behavior breed trust. Trust and work ethic breed opportunity and confidence. Our mission is to train and mentor each of our team members so they may with confidence provide the level of WOW that sets us apart from all others.